There is more to it - in the late nineties, Lucent acquired companies so quickly that its workers didn't know exactly who did what. Nortel too made a great deal of acquisitions. The challenge for both companies was they didn't integrate their new assets into their companies effectively. Cisco on the other hand was a master of buying companies with good technology and rapidly rolling the products out to its global salesforce allowing sales of the acquired companys' products to accelerate rapidly. To some degree they play an arbitrage game of taking a good local technology and providing it globally with a solid salesforce. Few other companies have mastered the art of the acquisition like Cisco. When Alcatel decided to Merge with Lucent Technologies the competition told me privately that the merger would take a few years to integrate well and then the new entity would be a force to reckon with. There was certainly much to look forward to - the merger of the best of US and french technology. 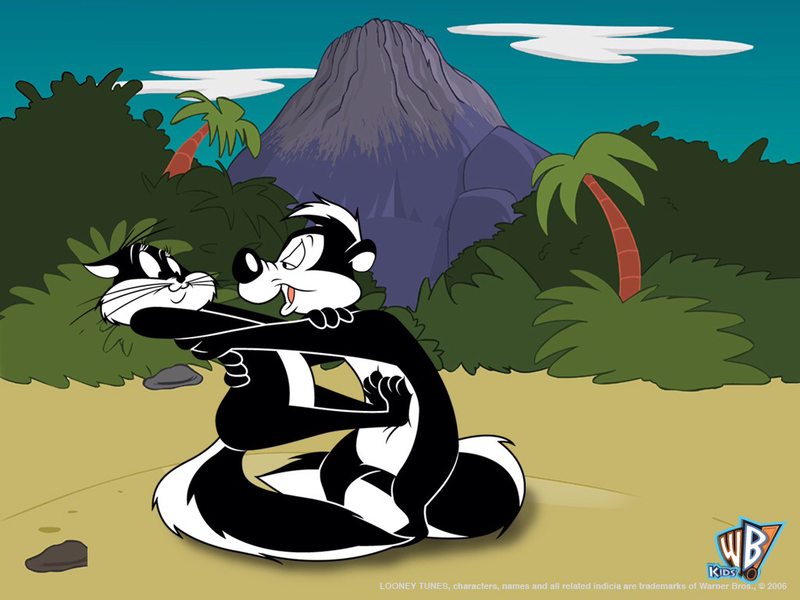 In reality - the way things have been going lately, some have said the Franco-American company with power bases in New Jersey and France resembles the offspring of Snooki and Pepe Le Pew. Of course this is why Alcatel-Lucent recently announced that CEO Ben Verwaayen will be stepping down. On the financial front, ALU just reported a net loss of $1.85 billion for 2012. The explanation was that it has been suffering from lower than expected sales in Europe and China and it took a write-down in its wireless and optics businesses. Sales fell 5.7 percent to $19.3 billion in 2012. Adjusted operating profit was $156.6 million. Margin of 2.9 percent was below the 5-9 percent Verwaayen had promised. Cash was depleted $908.6 million in 2012. The net loss stemmed largely from a write-down of $1.9 billion, which the company said was "related to the depreciation of goodwill and fixed assets, and the corresponding impact on deferred tax," which CFO Paul Tufano said was linked to the lower value of ALU's wireless and optical assets. Like Nortel, Lucent had a number of problems this past decade and also had to deal with numerous acquisitions made at inflated telecom and dotcom bubble valuations. Moreover, Asian competitors have been ferocious and are taking the company on in ways it frankly can't compete with. As I travel internationally to promote our US-based technology overseas, it has become evident to me that the holistic approach of the Chinese government of combining infrastructure financing and development, including roads, railroads, refineries, power generation, farming, and telecom does not allow for other companies to be able to compete on the same playing field in these developing markets and I am not surprised that Alcatel-Lucent is struggling to survive in this environment. Of course there is more to it - Alcatel-Lucent is losing business in its own backyard as it hasn't innovated fast enough, some say it didn't cut deeply enough and its R&D investments are smaller than those of Huawei, a company with a smaller product line and access to cheaper labor. Moreover, the company has (or had anyway) a strong enterprise PBX line of products but they are hardly heard about anymore - at least in the US. Of course the spin-off of Genesys makes little sense if you truly value your enterprise business. But the company has decided the carrier space will get the majority of its attention based on its outbound comunications with media and analysts. Another area for expansion is the cloud where the company could have come up with many more services for resale by carriers, VARs and MSPs. Having said that - the company's expansive line of business is bewildering and Oracle's acquisition of Acme Packet could signal yet another ferocius competitor - Oracle knows how to integrate and grow acquired businesses and if they pick up GENBAND things get a lot more interesting in the market as they can compete across a much broader product line. I’m on record as saying that the next 12-18 months will be a tipping point in the ICT industries, and what happens in this time period will dictate industry structure for years to come. This includes the telecom equipment sector, service provider as well as enterprise, where the accommodation of change and moving quickly are not historic attributes. In that respect, Verwaayen may turn out to be prescient about his successor needing to be focused like a laser on execution. And he is right. So much can happen over the course of the next few years which will determine the future for years to come in the telecom and datacom markets. Finally, we can't expect European and American leaders to get their act together in a manner which allows them to compete with China Inc. in developing markets. 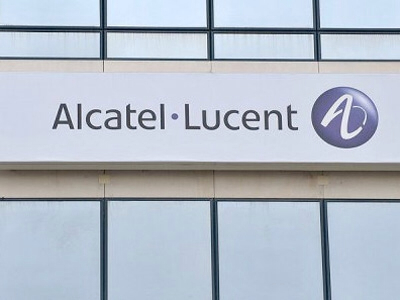 This means players like Alcatel-Lucent will have to have better products at better prices to become more competitive than Huawei, ZTE and a host of ther new entrants. Sadly this isn't likely but the positive news is the company is still a leader in advanced technologies like optical and wireless as evidenced by its announcement of a 400G/s optical connection spanning 275 miles in France. See Payam Maveddat of Taqua's keynote from ITEXPO Miami last week - "Federation as a Service"